It has been confirmed that Billy Eichner will join the cast of the next season of American Horror Story. The sixth season of the FX anthology series concluded last November with a controversial season finale. It has already been announced that three more seasons are coming from the cult show. Season 7 will air later in 2017 and will focus on the Trump election. 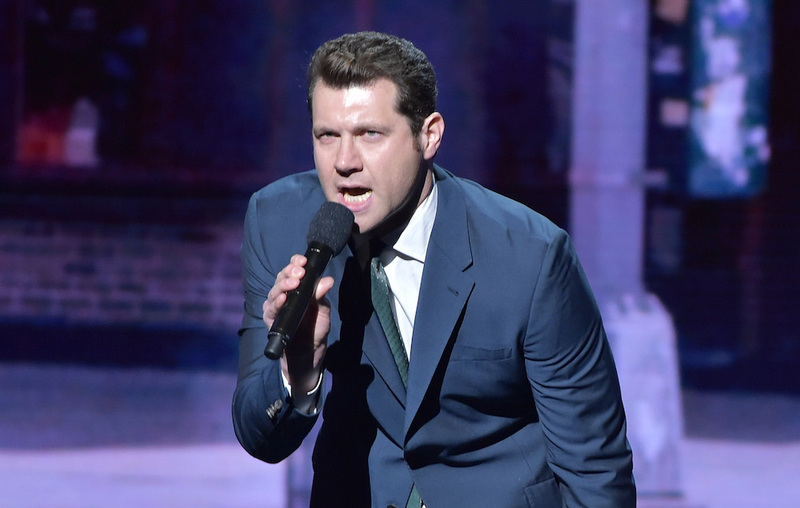 Actor-comedian Billy Eichner is best known for his comedy series Billy on the Street but has also appeared in Hulu’s Difficult People and Parks & Recreation. As Deadline reports, not much is known about Eichner’s role apart from the fact that he “is playing a close confidant of Paulson’s character” and “mostly will be wearing mysterious tank tops”. Eichner is expected to feature in six or seven of the season’s 11 episodes. It had already been confirmed that series regulars Sarah Paulson and Evan Peters will return for season 7. Meanwhile, season 7 will begin shooting during May. In related news, spin-off American Crime Story is set to tackle the Monica Lewinsky/Bill Clinton scandal. The post New actor joins ‘American Horror Story’ season 7 cast as filming date is revealed appeared first on NME.